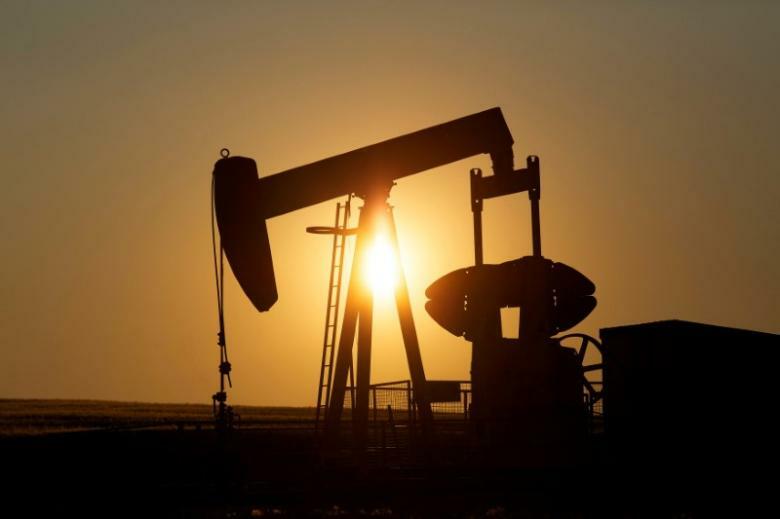 (REUTERS) – Oil prices slipped on Monday as further increases in U.S. drilling activity undercut an OPEC-led push to tighten supply. Brent crude futures were trading down 15 cents at $51.98 per barrel at 1115 GMT. The contract ended the previous week down nearly 3 percent. U.S. West Texas Intermediate (WTI) crude futures were also down 17 cents at $49.63 per barrel. The Organization of the Petroleum Exporting Countries and some non-OPEC producers pledged last week to extend production cuts of around 1.8 million barrels per day (bpd) until March 2018. An initial agreement, in place since January, would have expired in June this year. Commerzbank analyst Carsten Fritsch called Monday’s price moves little more than “intraday noise” but said hints of deeper cuts or a longer extension from OPEC left the market deflated after the final decision. “They increased expectations to such an extent that nine months was a disappointment,” Fritsch said. High compliance with the cuts so far was unlikely to last, he said, adding to worries about whether the pledge would dent physical oil stockpiles that remain near record levels. “The pain for OPEC will increase to such a point that 100 percent compliance is unrealistic,” Fritsch said. Despite ongoing cuts, oil prices have not risen much beyond $50 per barrel. OPEC’s success in drawing down inventories may hinge on output in the United States, which is not participating in the cuts. U.S. production has soared 10 percent since mid-2016 to more than 9.3 million bpd, close to top producer levels Russia and Saudi Arabia. U.S. drillers have added rigs for 19 straight weeks, bringing the total 722, the highest number since April 2015 and the longest run of additions on record, according to energy services firm Baker Hughes Inc. Almost all of the recent U.S. output increases have been onshore, from so-called shale oil fields. Even if the rig count did not rise further, Goldman Sachs said it estimated U.S. output would increase by 785,000 bpd between the fourth quarter of 2016 and the fourth quarter of 2017 across the Permian, Eagle Ford, Bakken and Niobrara shale plays. Analysts say that reducing bloated global stocks will be key to reining in oversupply. “It’s going to be all about inventories and whether they fall as much as OPEC thinks,” said Greg McKenna, chief market strategist at futures brokerage AxiTrader.